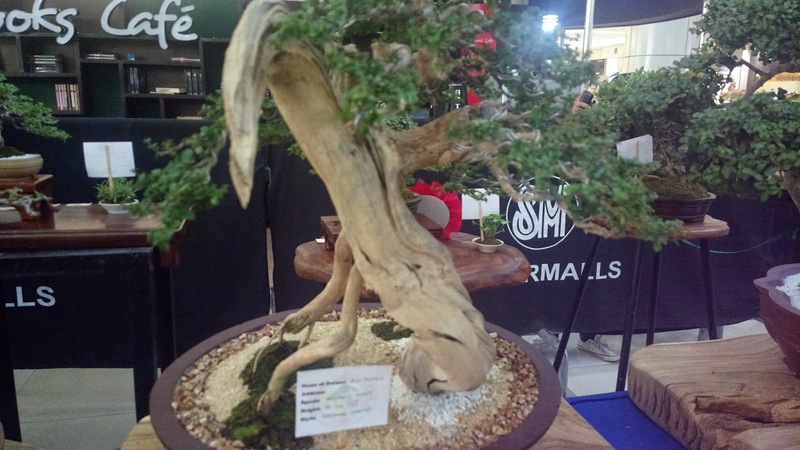 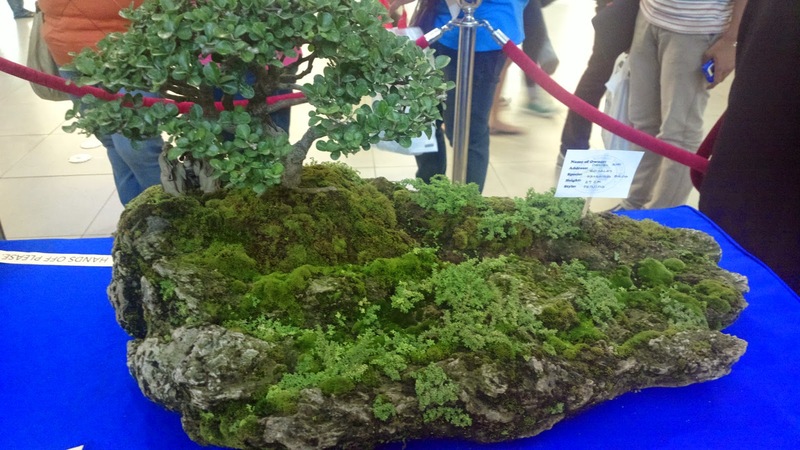 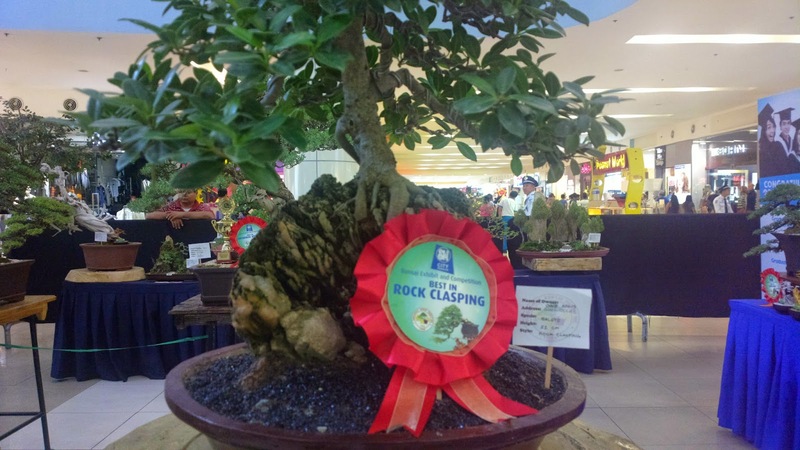 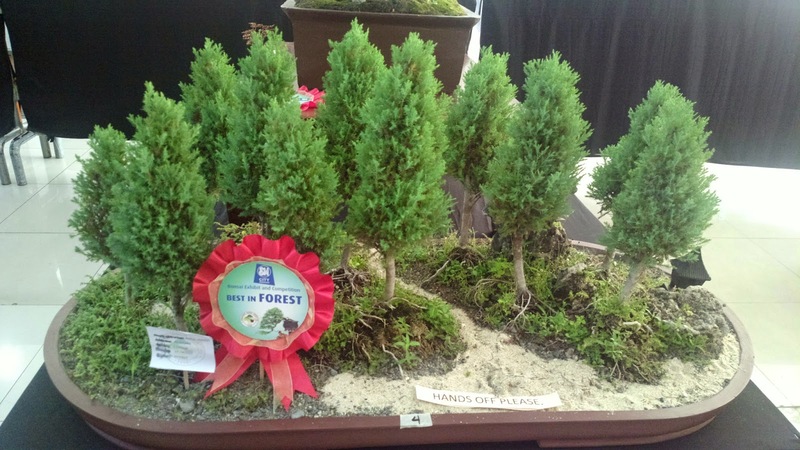 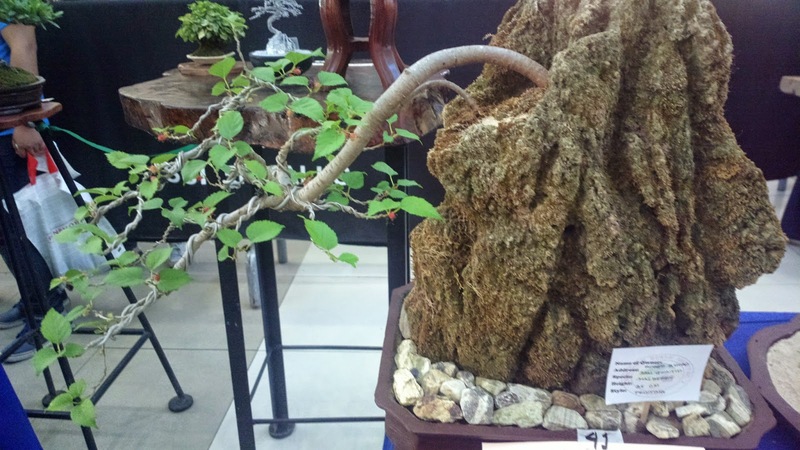 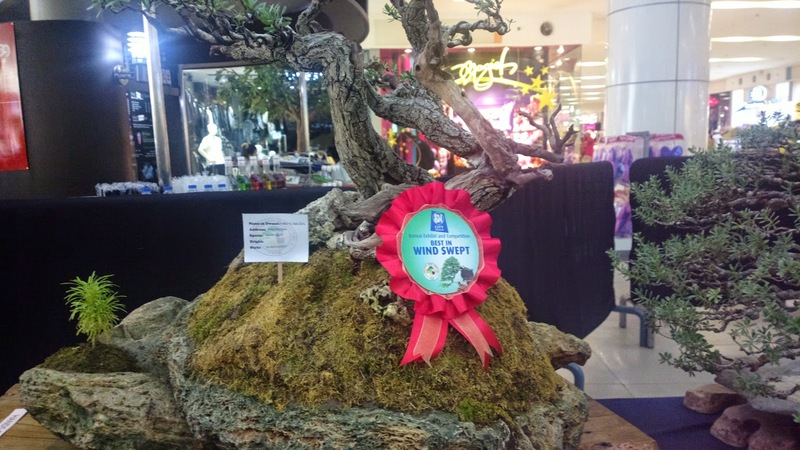 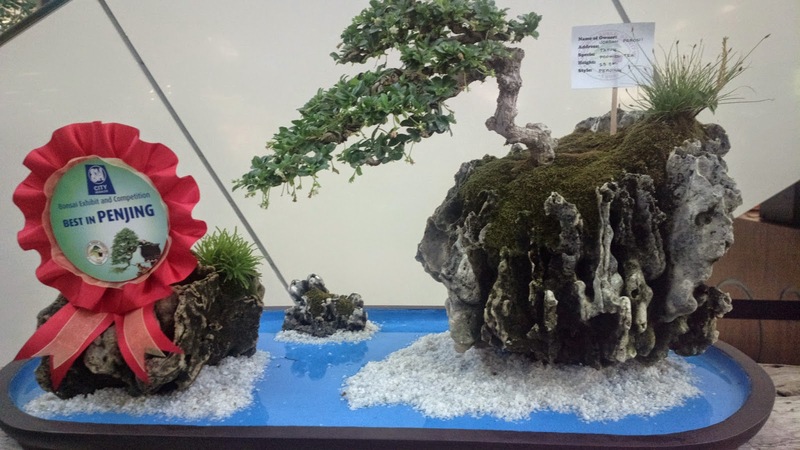 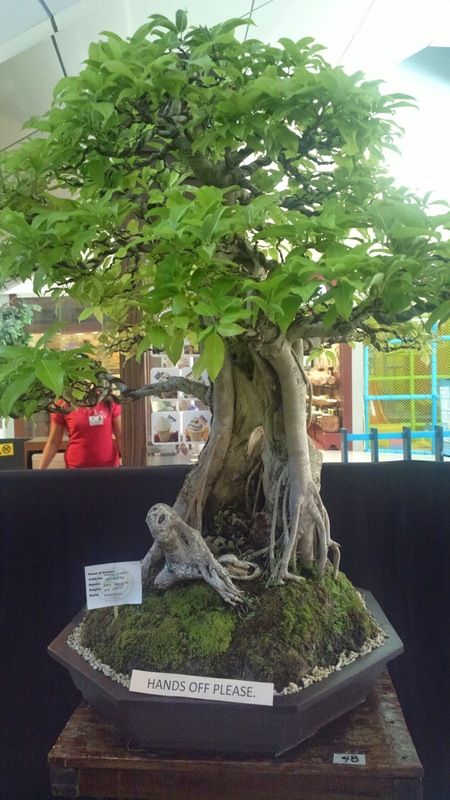 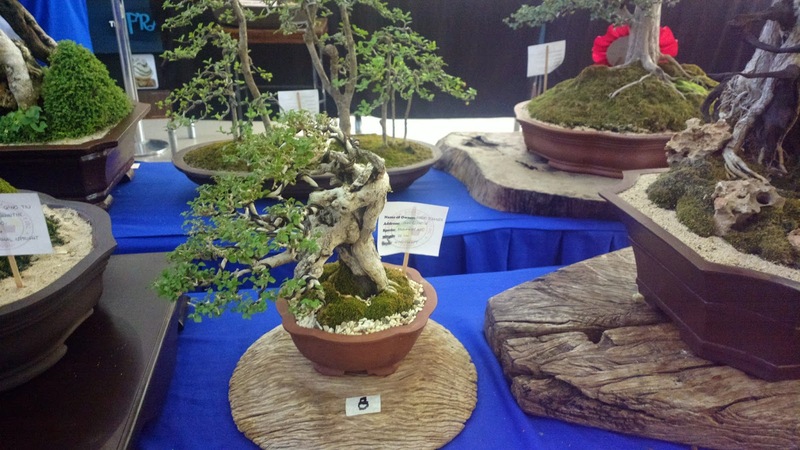 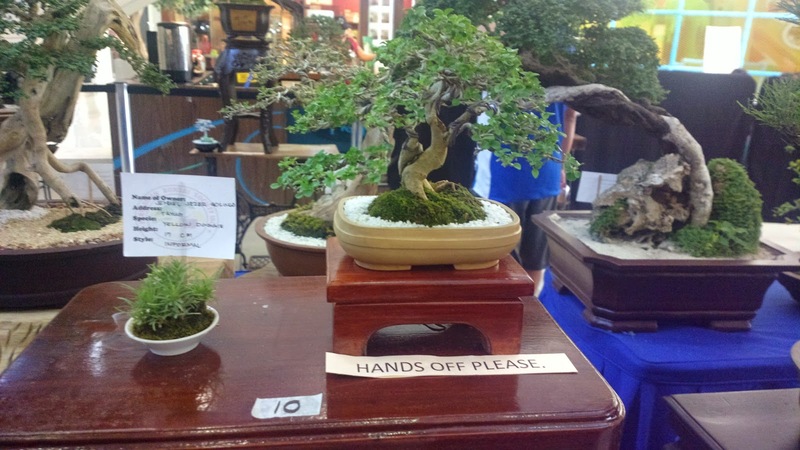 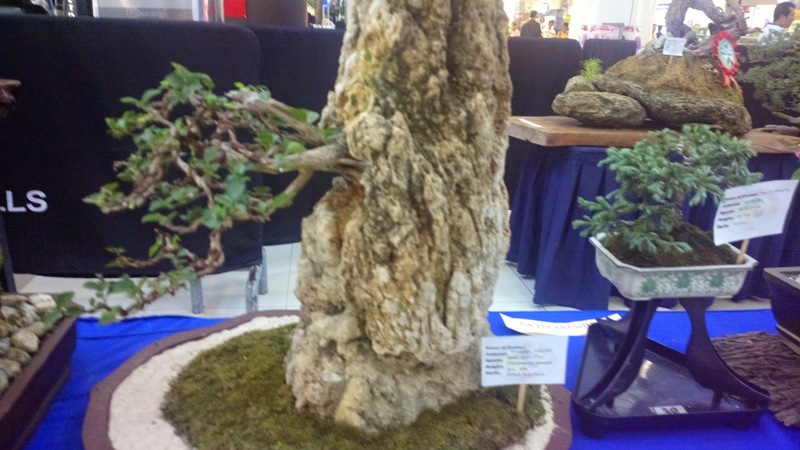 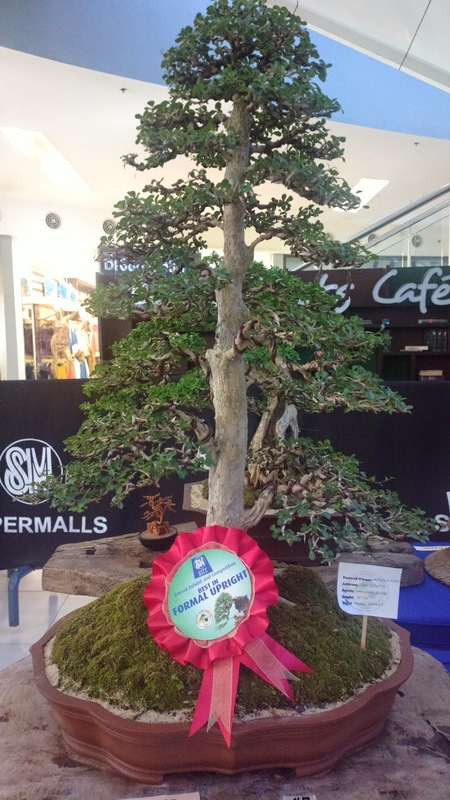 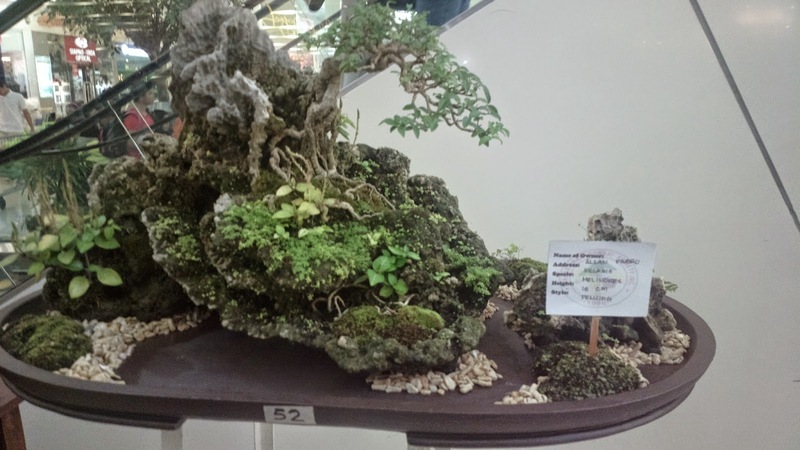 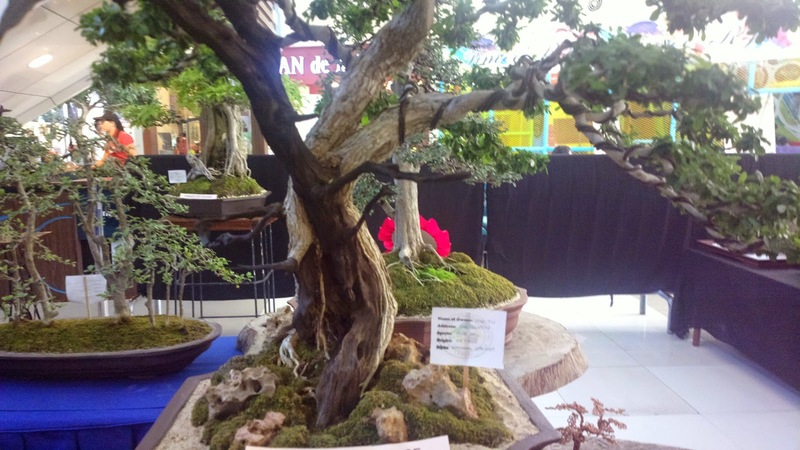 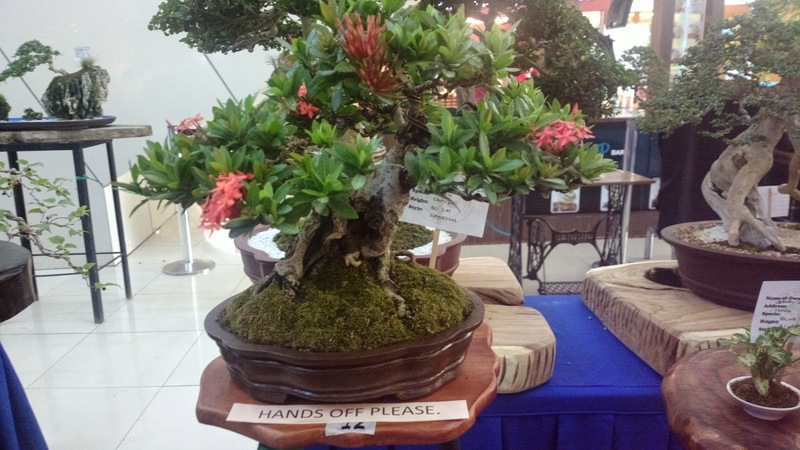 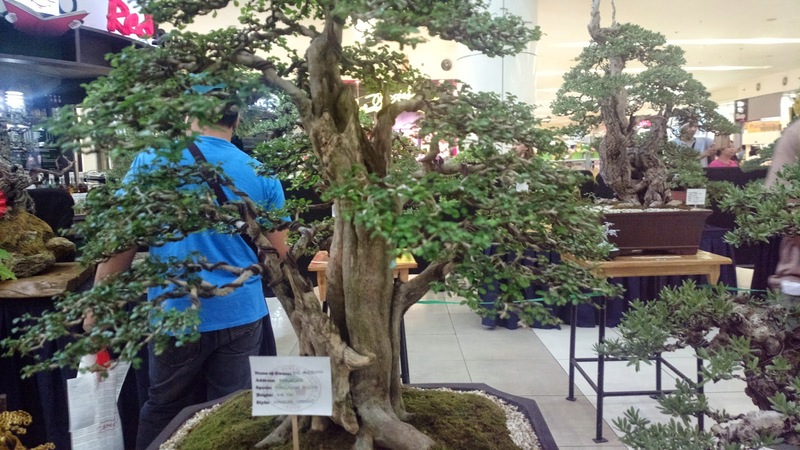 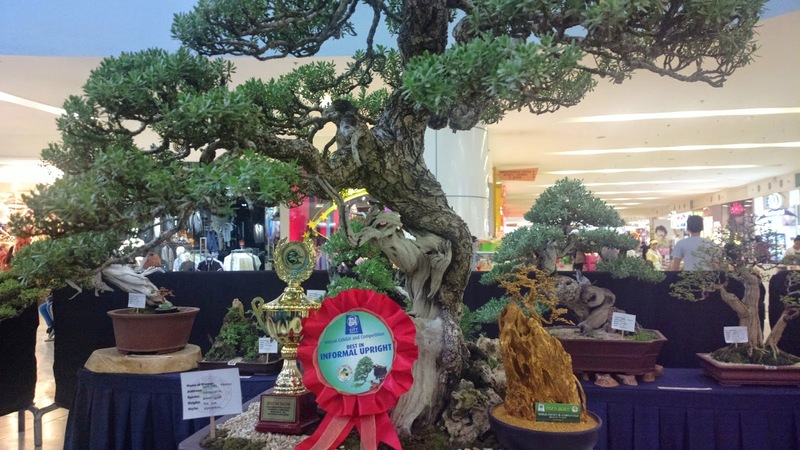 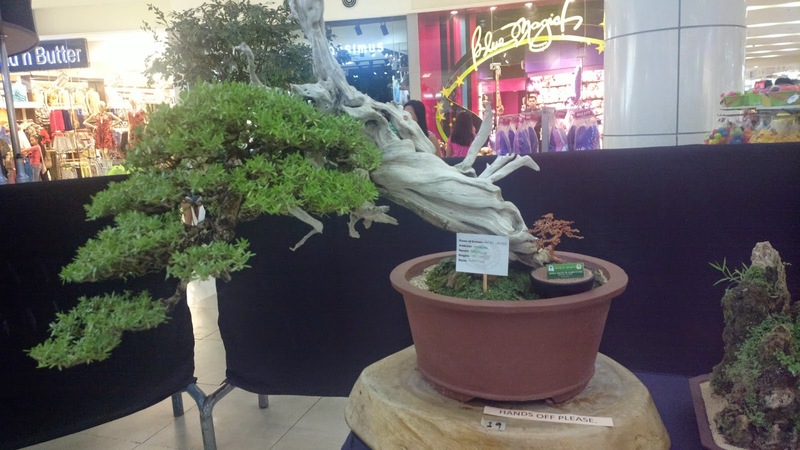 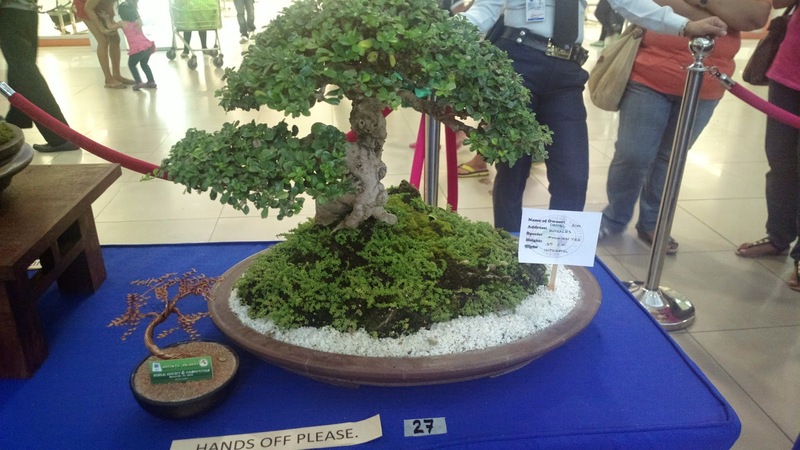 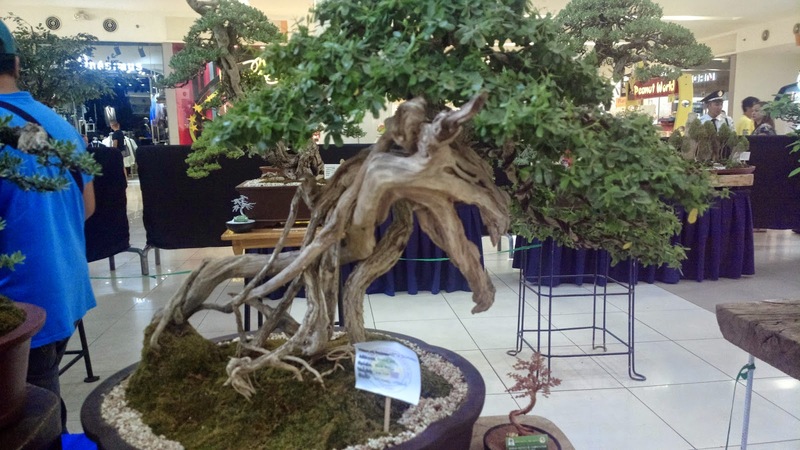 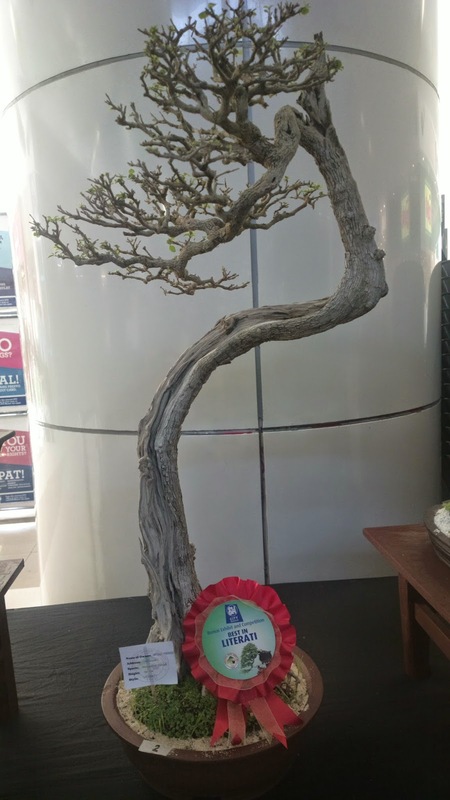 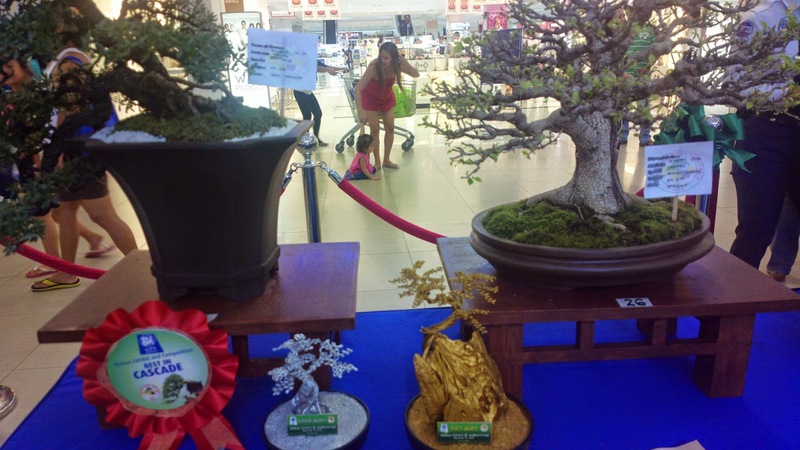 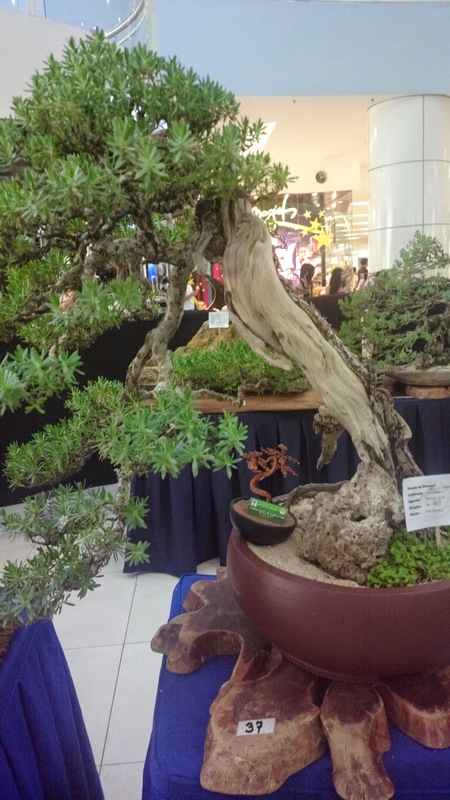 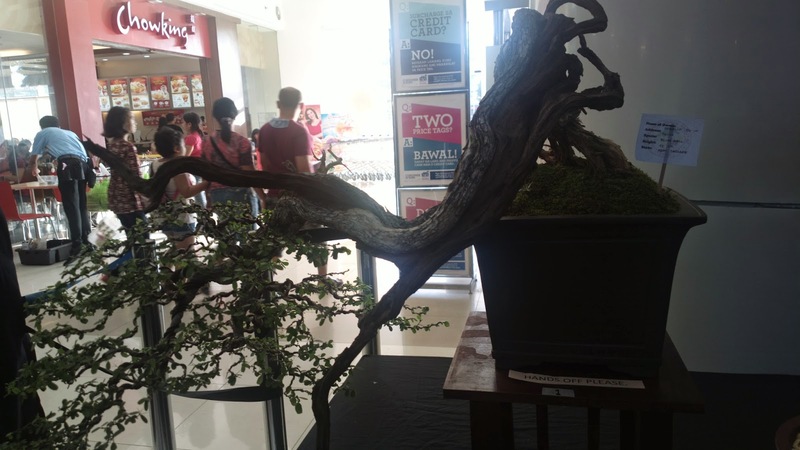 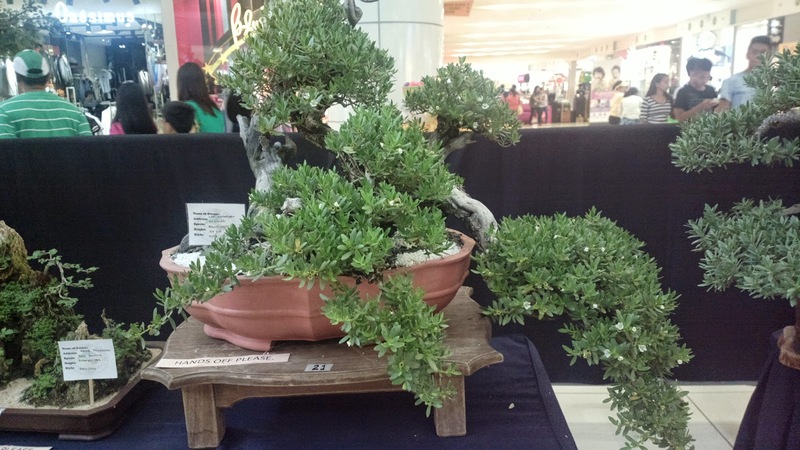 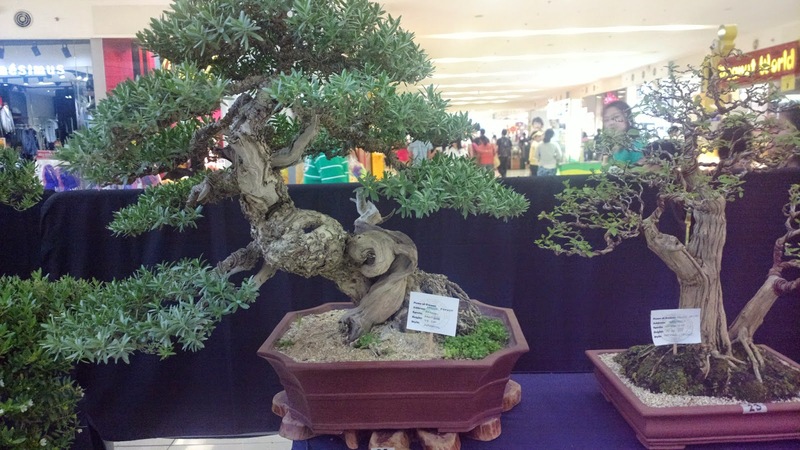 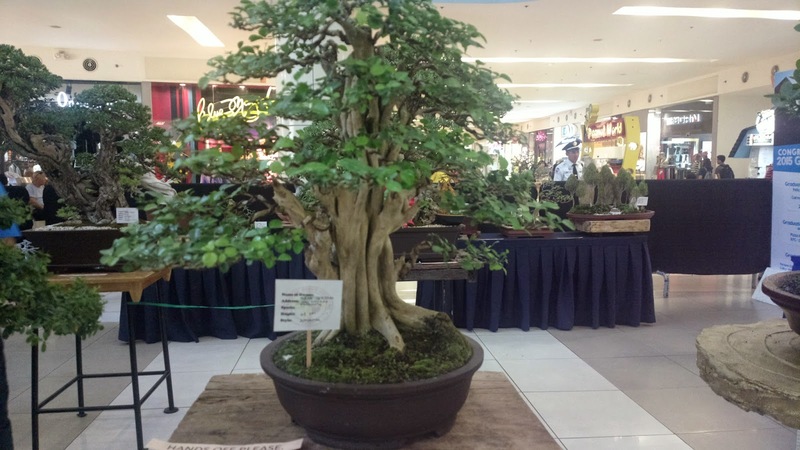 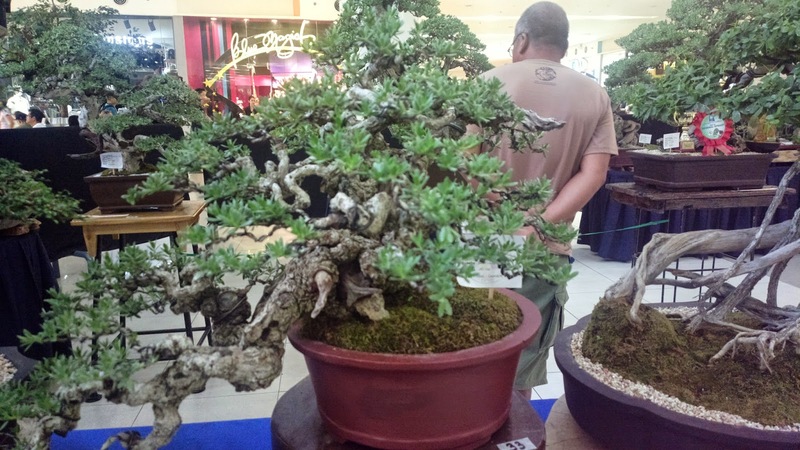 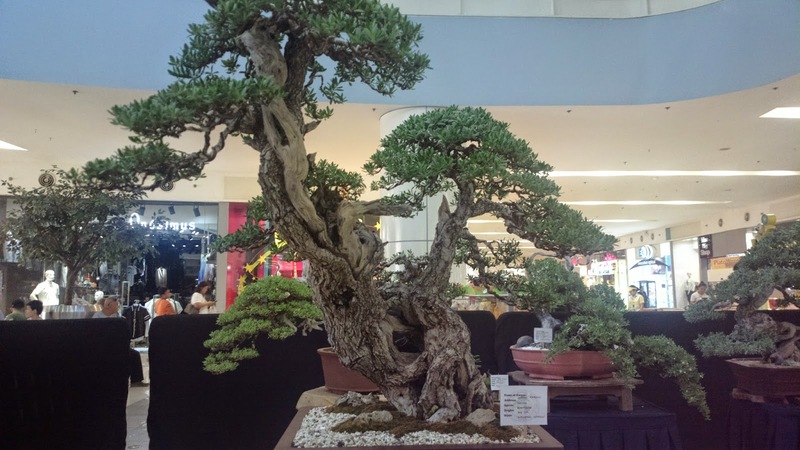 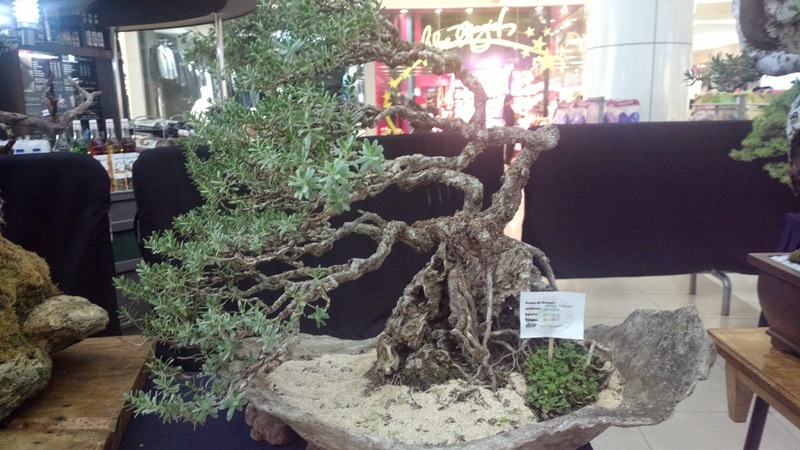 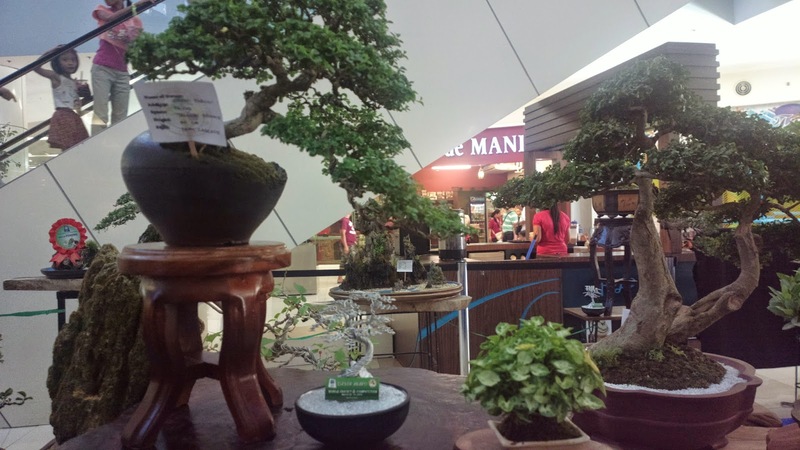 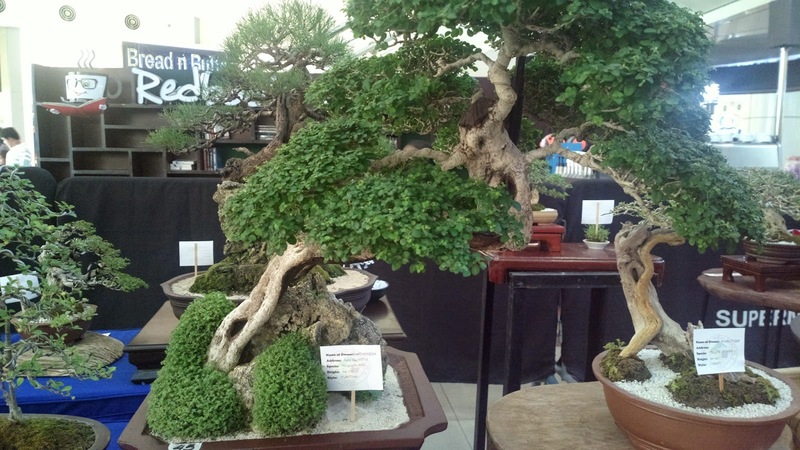 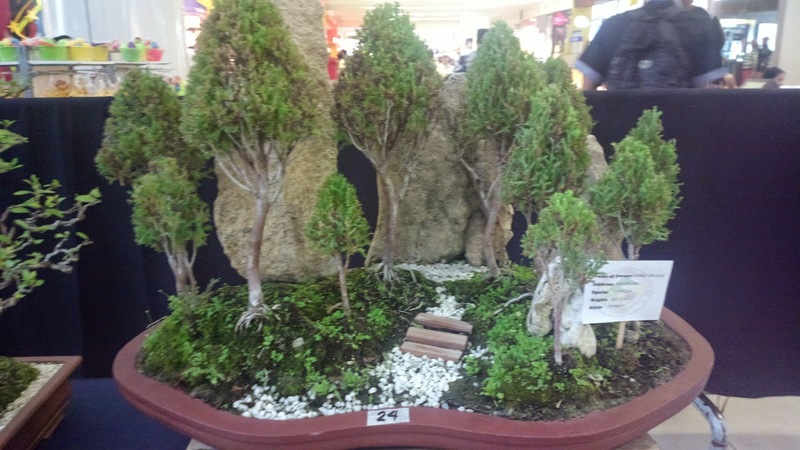 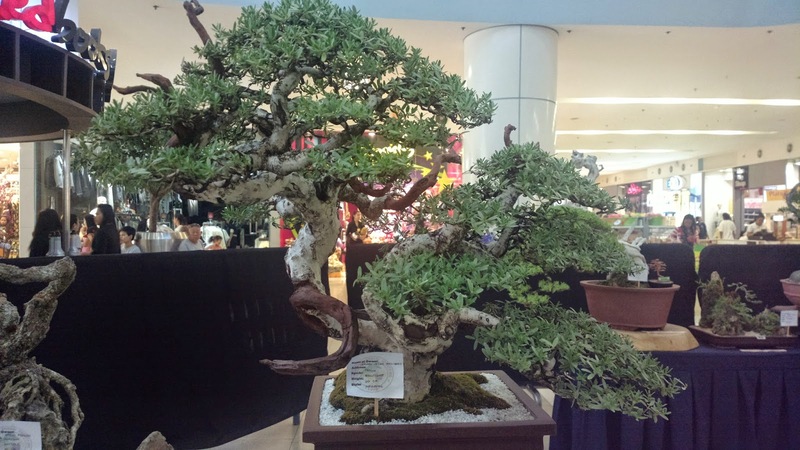 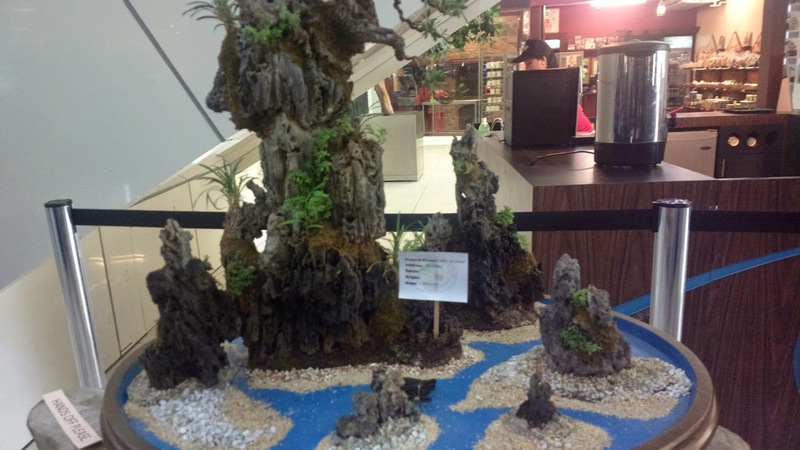 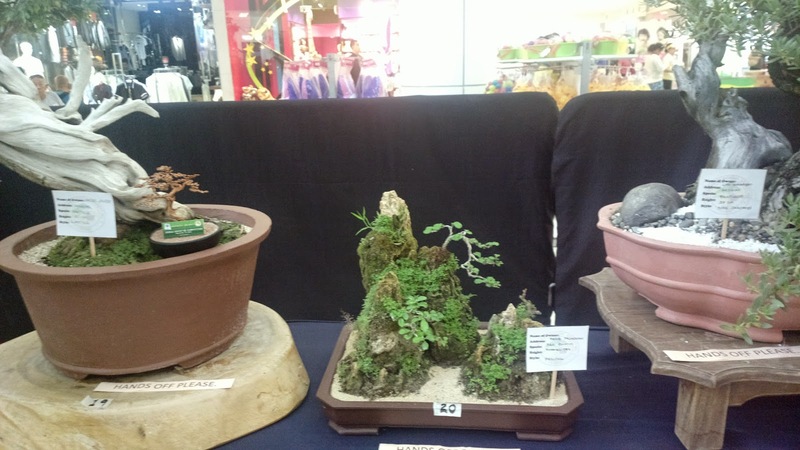 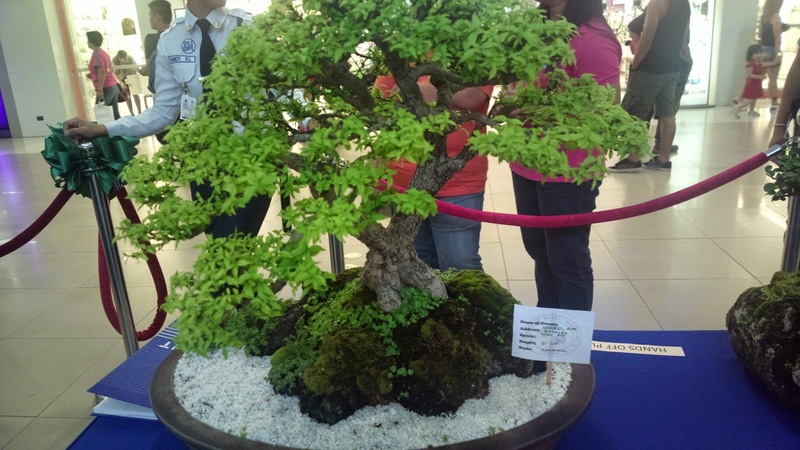 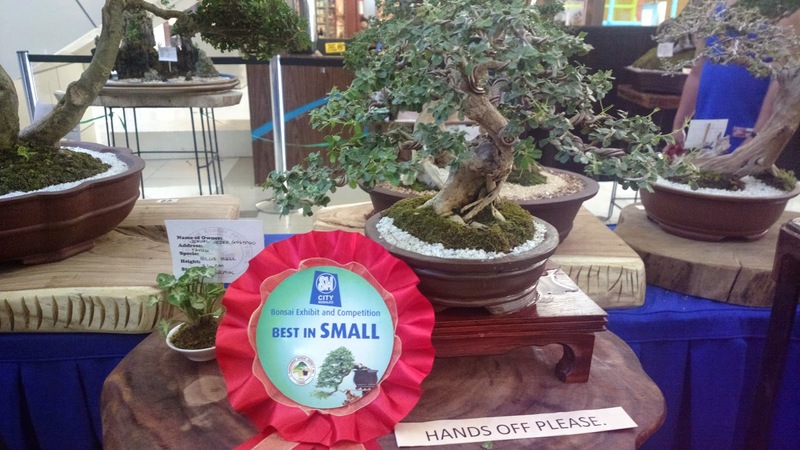 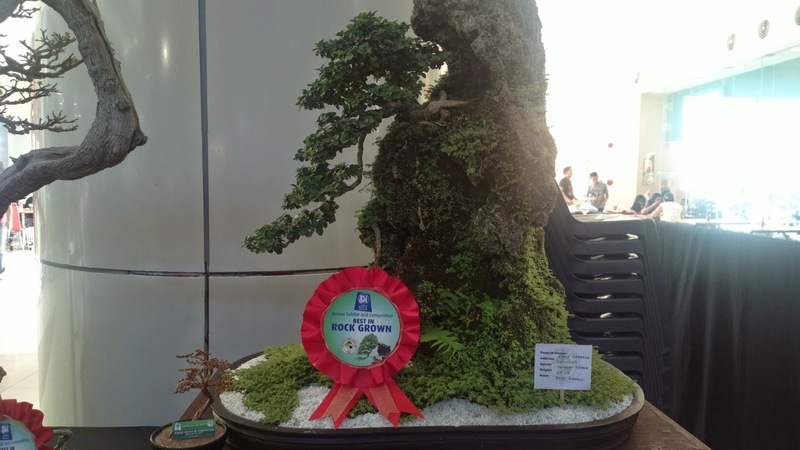 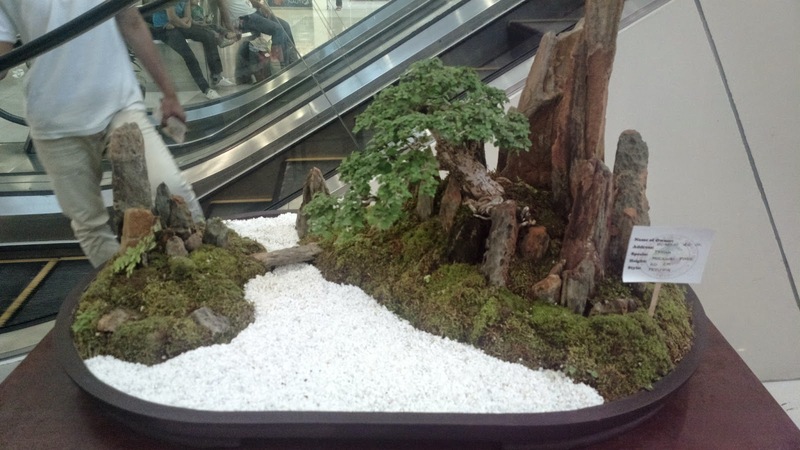 I'm not a fan of bonsai and I know nothing about this culture nor culturing one but a bonsai exhibit in SM City Rosales (shown last March 28-31, 2015) sure is irresistible to watch and capture in film. 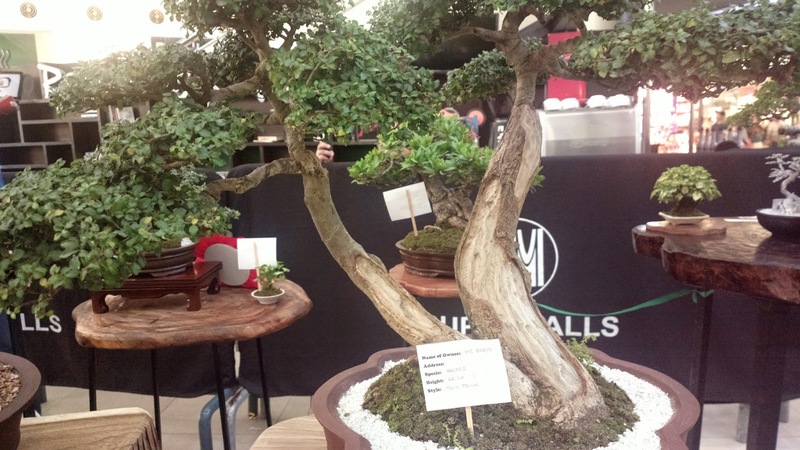 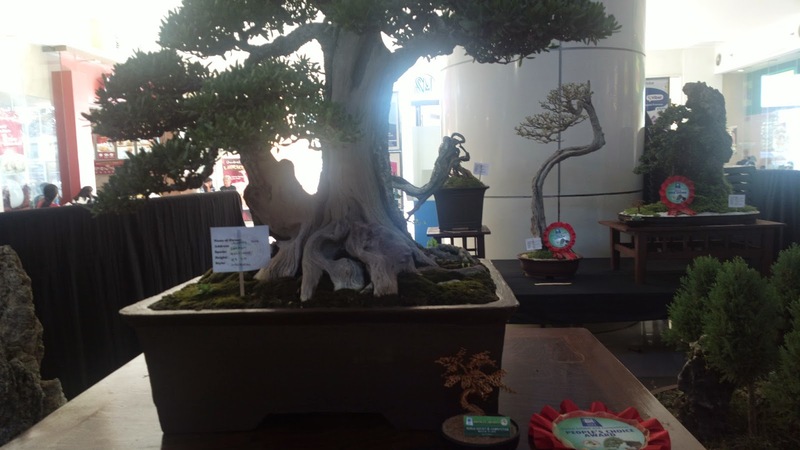 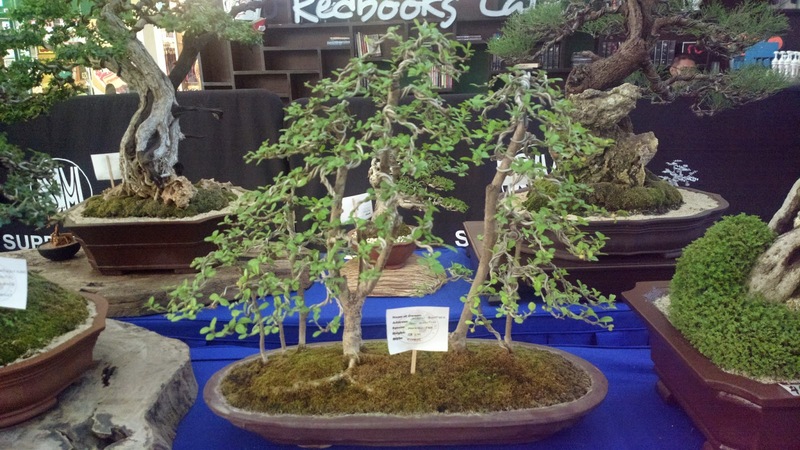 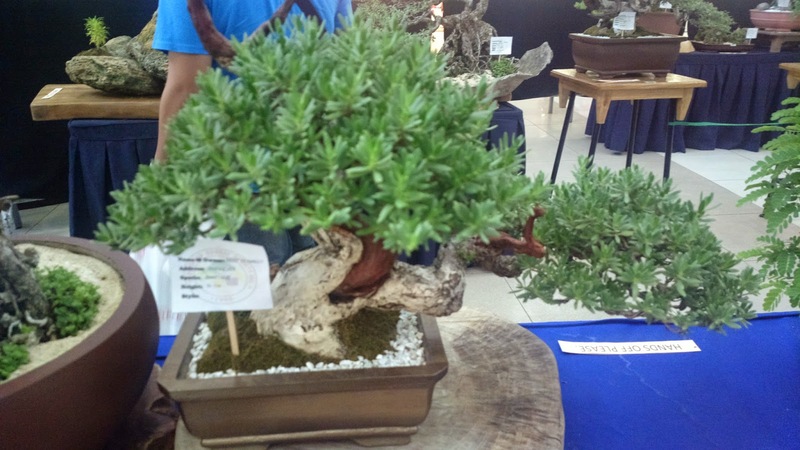 Based on the exhibit, the most common variety used for bonsai is the bantigue. 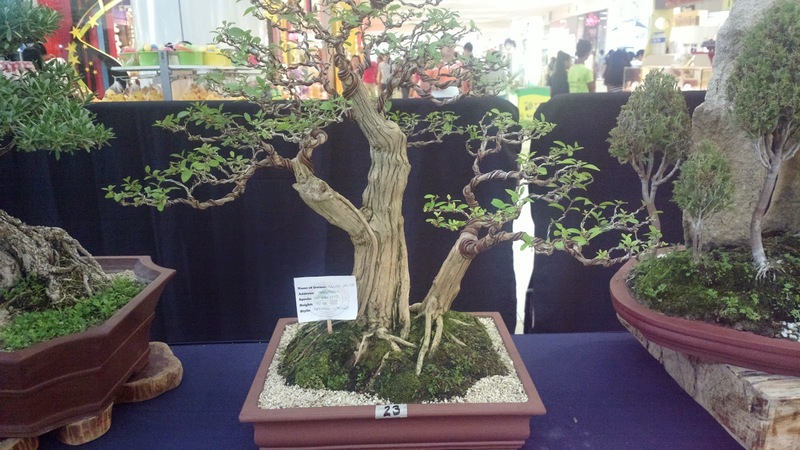 And other than the usual trees used, there are also flowering plants which can be cultivated to become a bonsai. 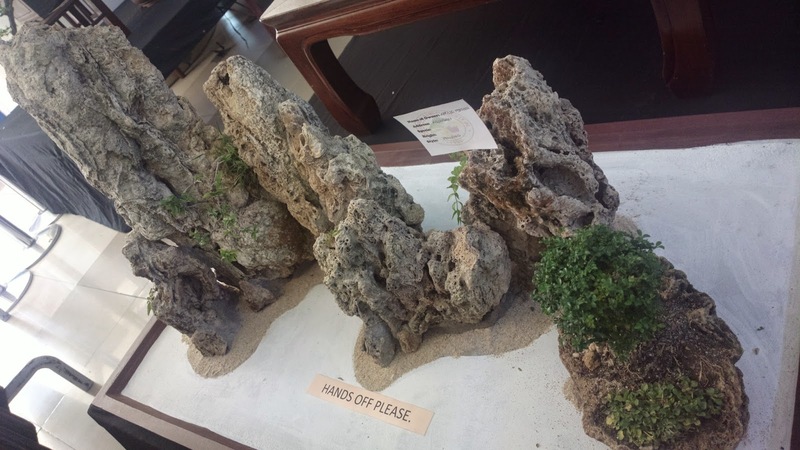 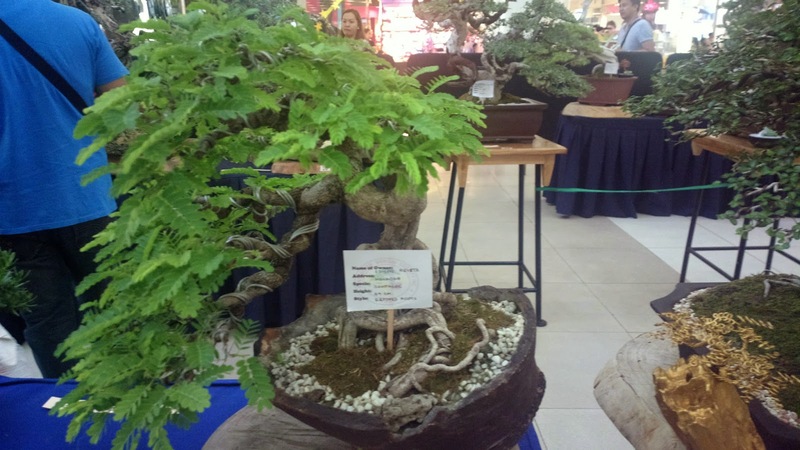 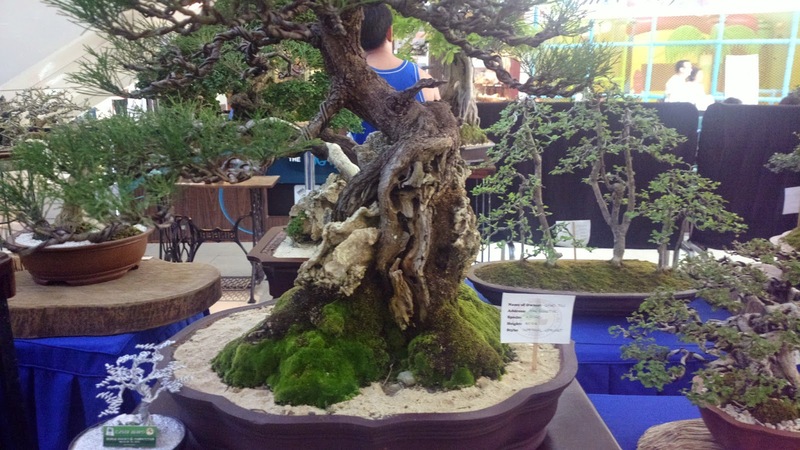 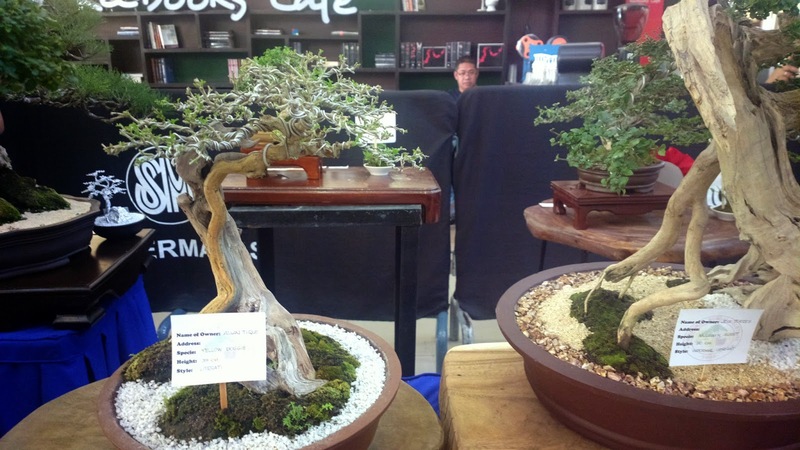 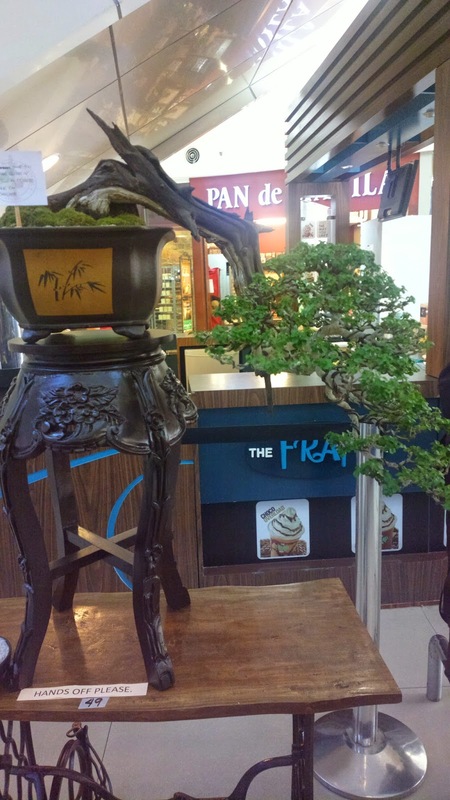 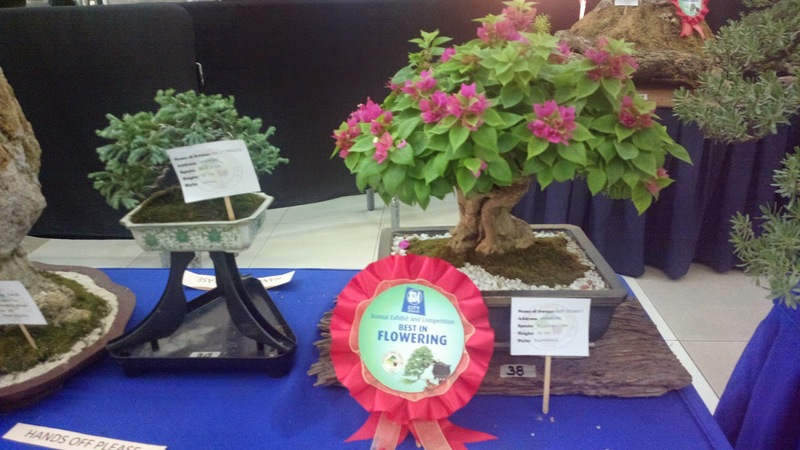 Here's a page with more information about bonsai in the Philippines - www.tarlacbonsaisuiseki.weebly.com/bonsai.html.